Nothing is better on a warm summer day than a cool, refreshing treat! Of course dessert is great any time of the year, but fresh fruits, berries, and veggies make summer desserts even better! 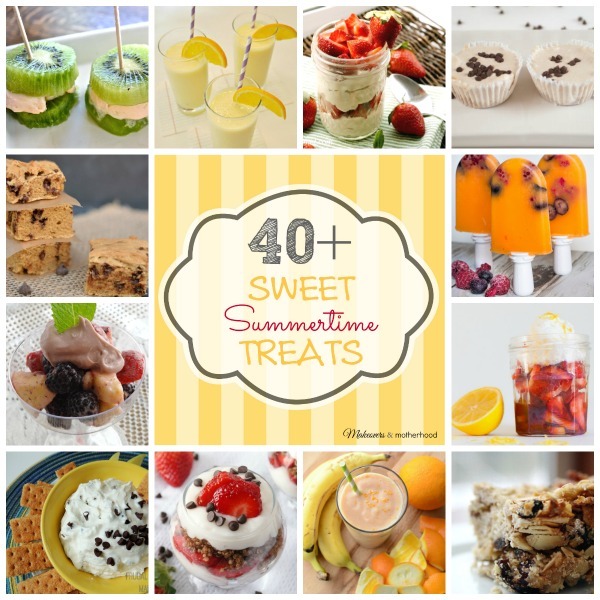 This list of fabulous summer desserts will keep your kids happy, the 4th of July festive, and make your BBQs with friends even better! I think this is a delicious collection of treats.